Official Web site of the Pro-Rosia Montana movement, which supports the gold mine. 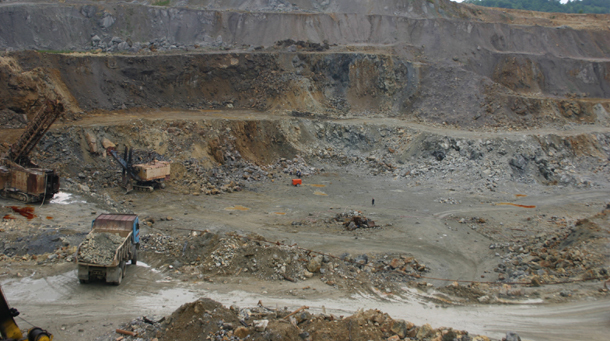 Official Web site of the group opposing the planned mine of Gabriel Resources. Neal, Larry. The Economics of Europe and the European Union. New York: Cambridge University Press, 2007. Perlez, Jane and Kirk Johnson. Behind Gold’s Glitter: Torn Lands and Pointed Questions. New York Times, October 24, 2005. Rosenthal, Elisabeth. 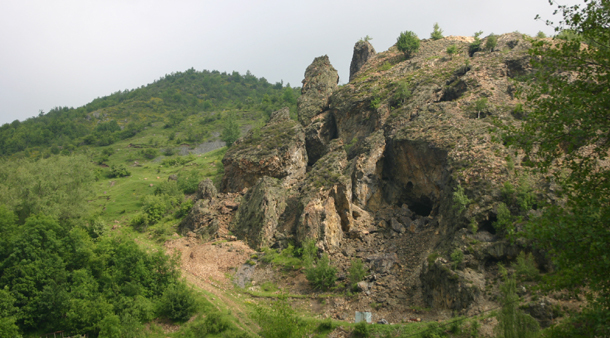 Town in Romania Debates Mine Proposal. International Herald Tribune, December 27, 2006. Smith, Craig S. Fighting Over Gold in the Land of Dracula. New York Times, January 3, 2007.